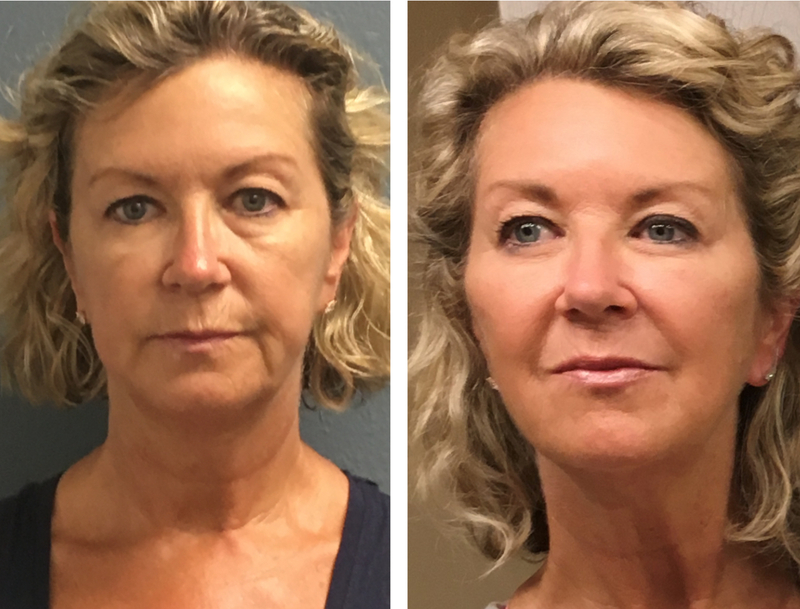 Botox and Fillers Gallery | Melanie L. Aya-ay, M.D. 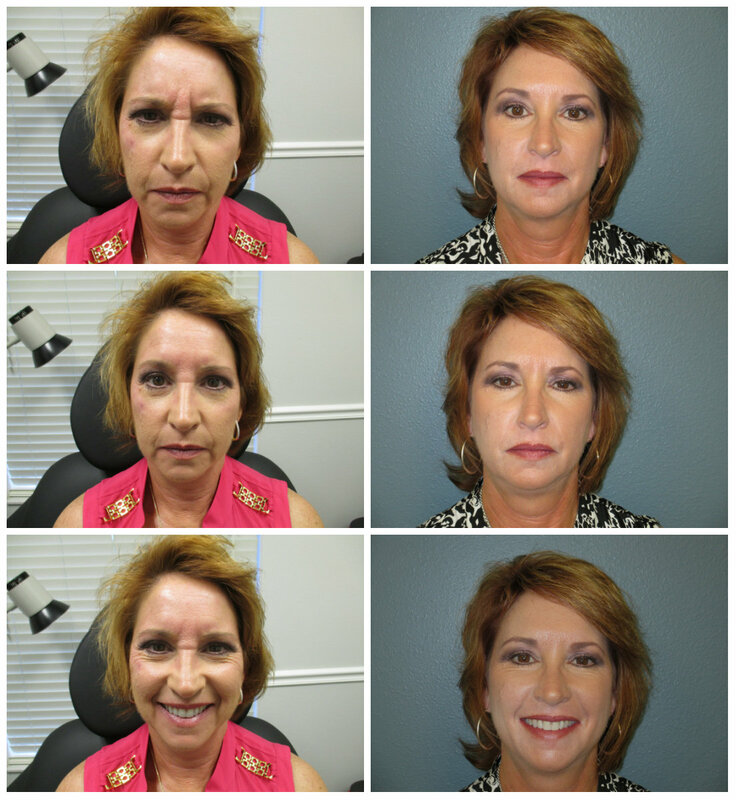 Botox to forehead, frown lines, and crows feet, Juvederm to nasolabial folds, marionette lines, and lips. Voluma to the right and left zygoma/cheekbone area.